The salon that made blowouts mainstream debuts its second Houston location on Wednesday. The Drybar in River Oaks opens Wednesday, March 18. 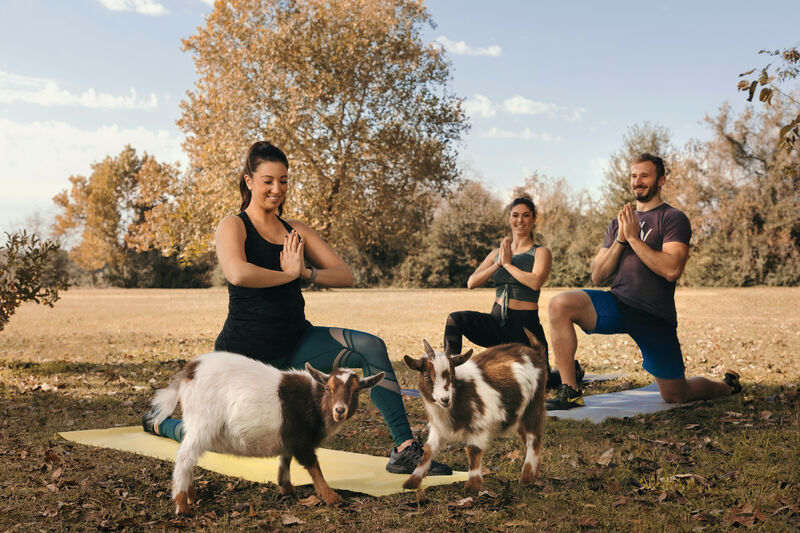 Just seven years ago, Alli Webb was a mom with young kids looking for a way to get out of the house and make some extra money. With a couple decades of hair styling experience, she started a mobile business, driving to women's homes to wash and style their hair for $40. And with that simple concept, the Drybar was born. 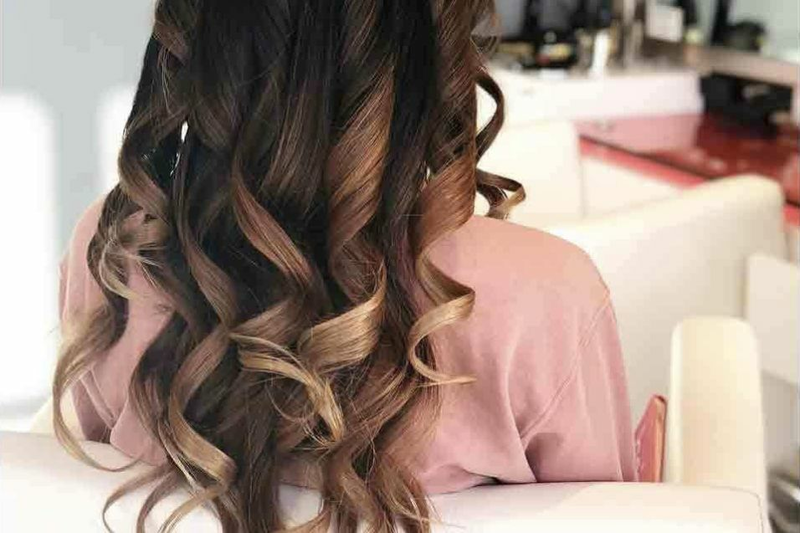 "Long gone were the days of our grandmothers' generation when they would go to the beauty salon and then wouldn't touch their hair for a week," says Webb. "Somewhere in time the blowout became really cost-prohibitive, and it became only for celebrities and for the wealthy. There was a hole in the marketplace. Obviously we didn't invent blowouts, but we invented a better place to go." Webb originally thought she could be successful with one storefront as long as she could book somewhere between 30 and 40 appointments a day. 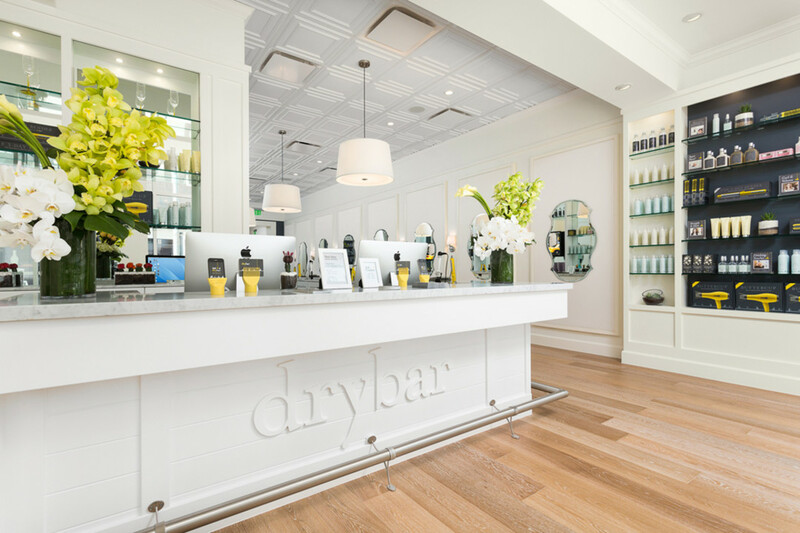 Now Drybar averages around 100,000 blowouts per month in 40 locations around the country. 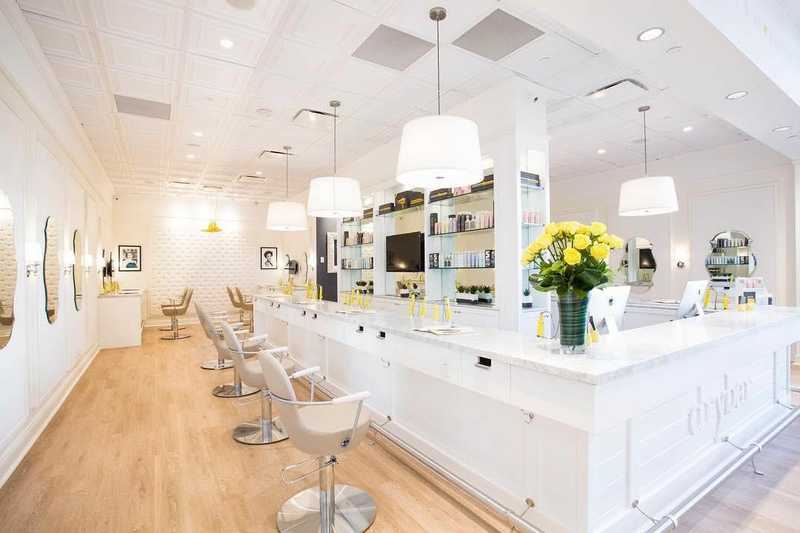 Starting this week, however, there will be 41, as Drybar opens their second location in Houston at 2610 Westheimer in River Oaks, in the same shopping center as Armando's. The first Houston location in Uptown Park opened in 2013. Drybar founder Alli Webb blows out a client. 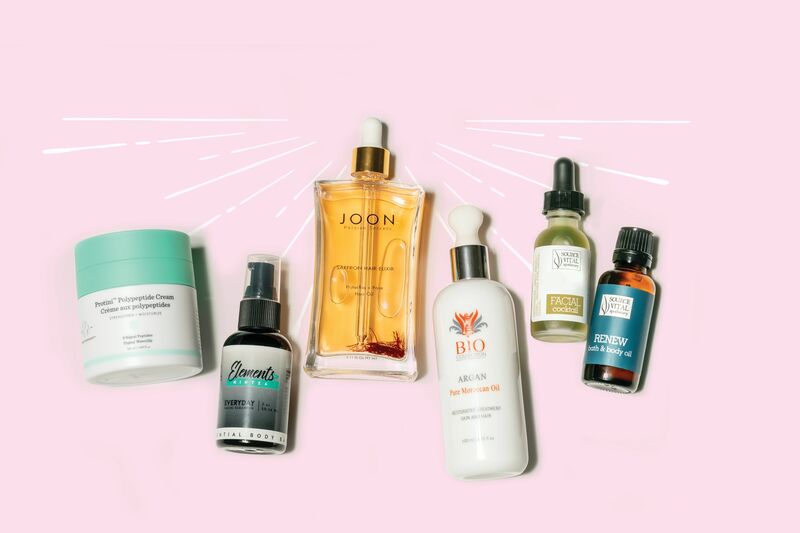 The California-based brand's expansion in Texas is due in part to Houstonian Janet Gurwitch, the founder and former CEO of Laura Mercier cosmetics and a partner in Castenea Partners private equity firm, which invested in Drybar in 2011. "I personally hadn't spent a lot of time in Houston before we opened, but Janet was always singing from rooftops about what a great market it is, and she was right, of course. The reception has been so phenomenal that we had to open the second location for all the demand," says Webb. Webb says there aren't any further plans for expansion in Houston at the moment, but she can't rule it out. "I was at a dinner party in Houston last night and everyone kept saying, 'Oh, you need one here, and you need one here.' Everyone wants one convenient to them, so it's not out of the question."